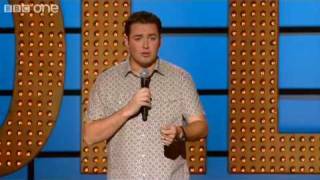 Manford started his comedy career by winning the North West comedian of the year title in 1999. A year later, he won the Leicester Mercury comedian of the year, and was a finalist in the So You Think You're Funny? new act competition. He made his Edinburgh Fringe debut in 2005 with Urban Legend, a show that was nominated for the main Perrier award. The following year he won the Chortle award for best breakthrough act. He became increasingly well-known thanks to his role on the Channel 4 panel show 8 Out of 10 Cats, and in 2010 hosted the high-profile Comedy Rocks for ITV. In May 2010 he was confirmed as the new co-host of BBC One's The One Show. 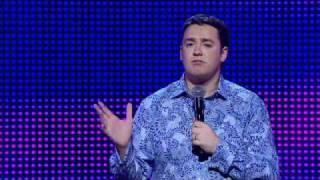 We do not currently hold contact details for Jason Manford's agent. If you are a comic or agent wanting your details to appear on Chortle, click here.